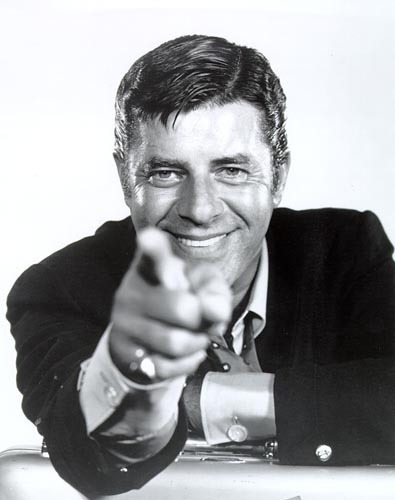 Comedian Jerry Lewis, Father of 7, Only Names Second Wife & Adopted Kid In His Will! Jerry Lewis, comedian and actor, died last month after being hospitalized for a urinary tract infection but the cause was end-stage cardiac disease. He was 91 years old. His net worth, according to Celebrity Net Worth site, is about $50 million. With 7 kids, he left his estate to his second wife and their only child, excluding the other six from his first marriage. His daughter from his second marriage, Danielle, is adopted. Lewis was married to his first wife Patti Palmer from 1944 to 1980.